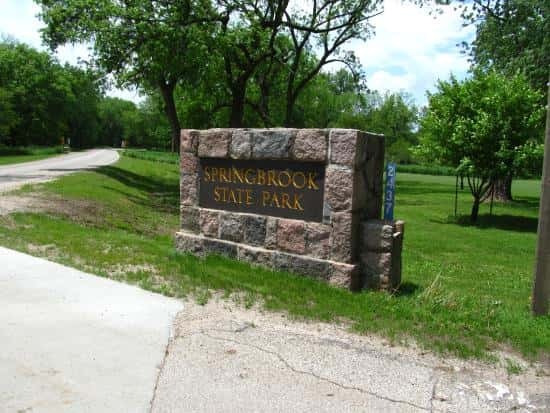 Summer is in full swing in Guthrie County, but a local park recently capped off its spring programming. Springbrook State Park recently wrapped up one of their most successful spring seasons to date. The spring slate of programming featured two special events, including music in the park on May 5th and Earth Day celebrations. The next event is a Father’s Day program on Saturday, beginning at 10am.